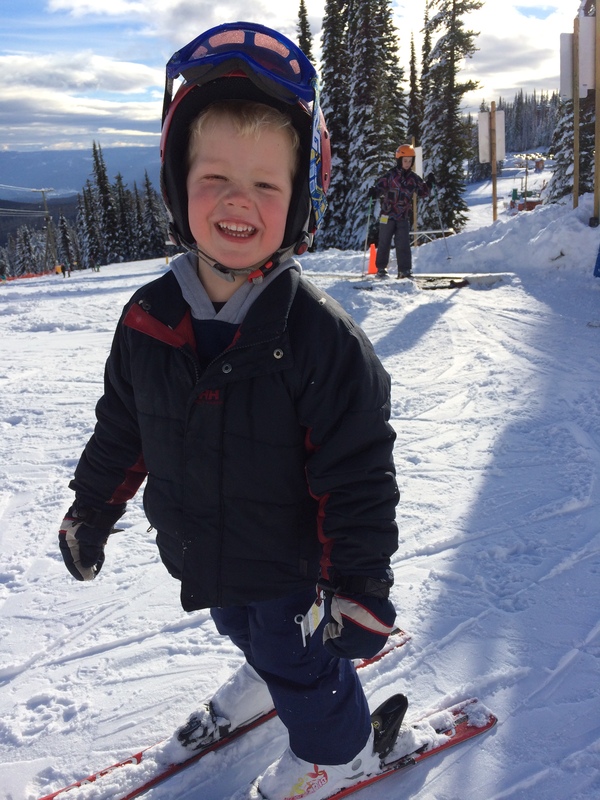 Thank you Levi… does your family like the snow? What do you think about the dichotomy of winter and desert? Blessings to you lovely Levi… May God encourage you as you walk through your days as you have done for me again this day. Love you, JJ and will be keeping you and your family in my thoughts and close to my heart this Christmas. While the “firsts” will soon come to a close, know that with each passing day your journey will continue to go through a metamorphosis, much like the butterfly. Hugs from here to there. Xoxo Merry Christmas! Dearest Emi, thank you for always ‘knowing’ what to say and how to encourage. I couldnt have made it through the firsts without you on my team.